Dog fouling problems should be reported to Fylde Borough Council. You can report problems online via this link or you can telephone 01253 658658. 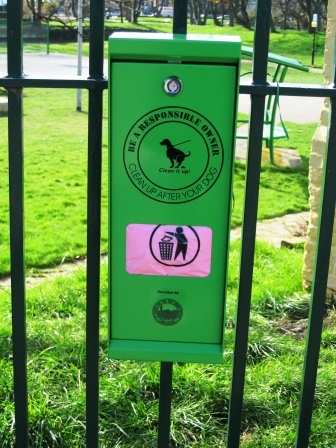 In recognition of this unpleasant problem, the Town Council has funded dog waste bags and ‘pinch a bag’ dispensers in some parks where dog fouling is most prevalent. 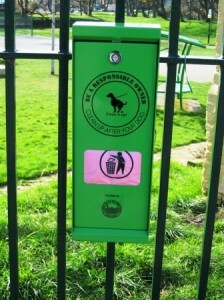 The idea is to provide waste bags for dog walkers who have forgotten to bring their own; the dispensers are refilled by volunteers. Please only take one bag at a time!